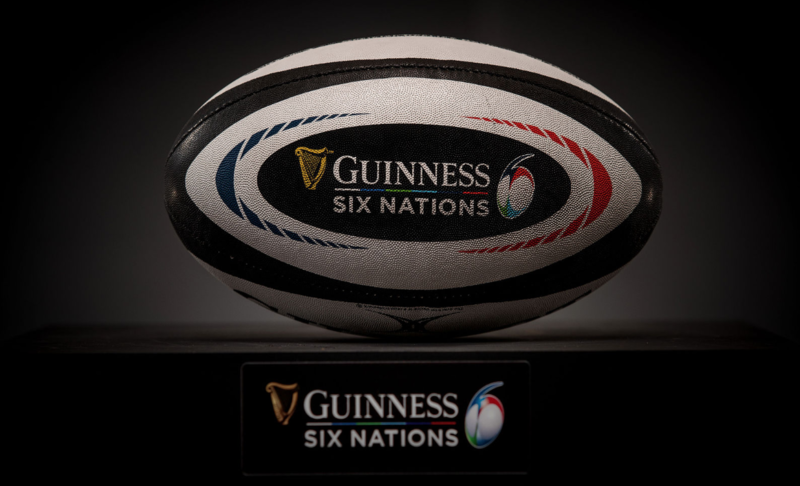 Promotion and relegation is reportedly planned for the Six Nations and Rugby Championship in 2022 under the radical new plan for a world league. The proposed ‘Nations Championship’ passed a crucial litmus test in Los Angeles overnight as chief executives of the tier one nations and Six Nations boss Benjamin Morel held “very constructive talks” with World Rugby chiefs. Plans would also include a blockbuster November final set to be staged at a neutral venue with Berlin’s Olympic Stadium, Barcelona’s iconic Nou Camp ground and Wembley Stadium being mooted. But it’s promotion and relegation from the Six Nations and Rugby Championship that would be the major talking point under the shake-up driven by World Rugby vice-chairman Agustin Pichot. Fiji and Japan are set to join the Rugby Championship taking it up to the same number of countries in the Six Nations. The Times newspaper claims to have seen details of the Nations Championship in which Test countries would play for points during the existing northern and southern hemisphere competitions, before meeting for a two-week finals play-off in Europe in November. The likes of Georgia, Germany and Russia would have the opportunity for promotion to the Six Nations by winning the Rugby Europe Championship. In the south it would be based on the Pacific Nations Cup pool of Canada, Samoa, Tonga and the USA, and the Americas Championship, which includes Chile, Uruguay and Brazil. A World Rugby spokesperson said: “Following positive and productive meetings with union and competition CEOs in Los Angeles, World Rugby has been tasked to continue exploring the viability of potential global competition formats. “The objective of this exploratory work is to deliver a global competition product and commercial model that will deliver greater value and certainty to all unions by building on the strong foundations of existing competitions and invigorating the July and November windows. Relegation is OK if it’s not automatic. Playoff between 6th placed in 6 nation A v winner of 6 nation B in neutral ground, to be plyed at same time as the finals. this would avoid unprepared team to get promotion when gap between A and B is too big.